Should the Attorney General decide to file an indictment against Prime Minister Benjamin Netanyahu before the elections, the Likud party would lose 5 seats, according to a survey released Tuesday morning by Army Radio. 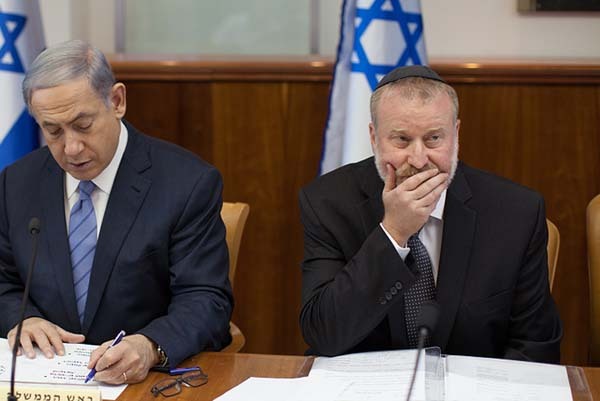 According to the survey, conducted by Mina Tzemach and Mano Geva of the Midgam institute, if AG Avichai Mandelblit issues an indictment during the election campaign, Netanyahu and the Likud would receive 25 seats, down from their current 30. Benny Gantz’s and Yair Lapid’s lists would receive 14 seats each, which means that should they be able to unify their factions they would become the largest party in the Knesset. 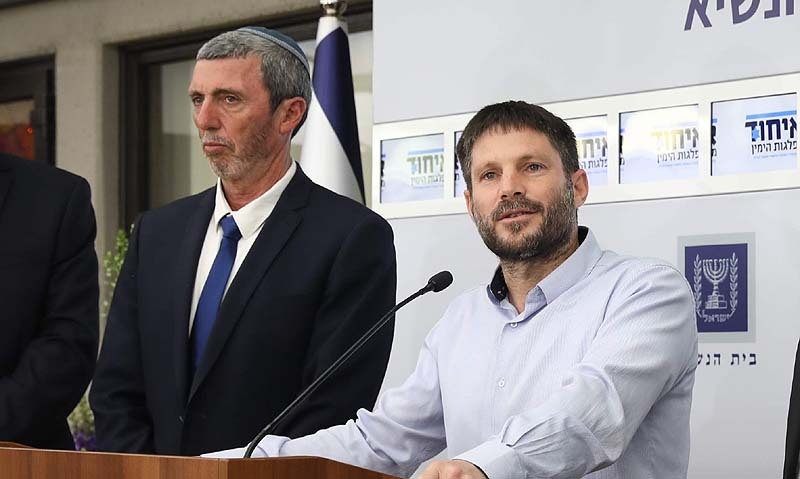 In the case of an indictment, the Labor Party would receive 9 mandates, the New Right 7, Shas, Ahmed Tibi, the Joint Arab List, Avigdor Liberman, and Moshe Kahlon would take 6 seats each; Orly-Levi and Meretz 5 each, and Habayit Hayehudi 4 mandates. The same poll also examined the distribution of seats in the event the AG decides not to indict the PM before the elections, at which case the Likud party is expected to receive 29 Knesset seats (down one), Ganz and Lapid get 13 each, Kulanu and Liberman drop to 5, while all the other parties remain as they do should indictments were filed. Now for the political math: in the first option, Netanyahu’s right-wing bloc reaches 61 seats, which would force the PM to juggle a government in which every player could blackmail him, and in which at least two factions, Israel Beiteinu and United Torah Judaism, hold directly opposite views regarding the reason for the collapse of his previous government, the IDF draft for Haredim. 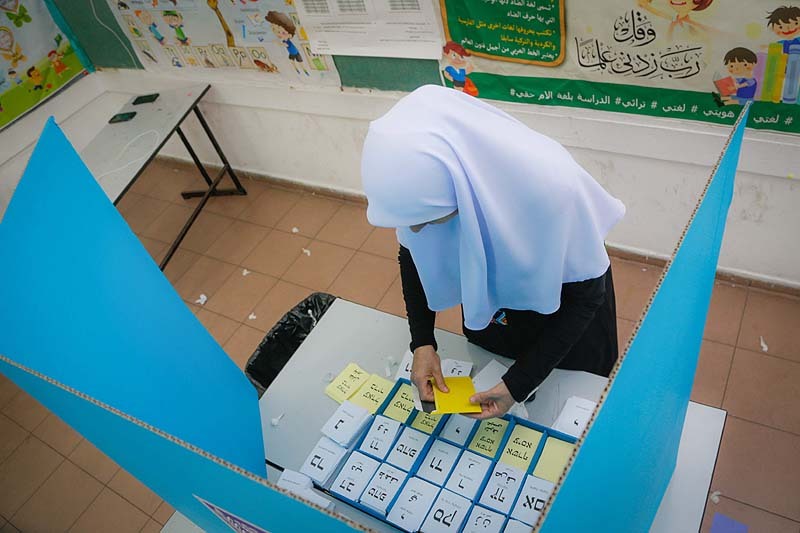 The other option gives Netanyahu 63 seats, which is a tad better, but still inherits the draft conflict which would have to be resolved by a compromise between the Haredim and Liberman, or no coalition government. Should Netanyahu fail to cobble together a coalition government, then either Gantz or Lapid would have to invite Kahlon into their government, which would almost certainly have to include Meretz, and rely on support from the Arab factions.